Take any road, in any weather, at any time of year. Layer up when it’s cold. Strip it back when it’s warm. 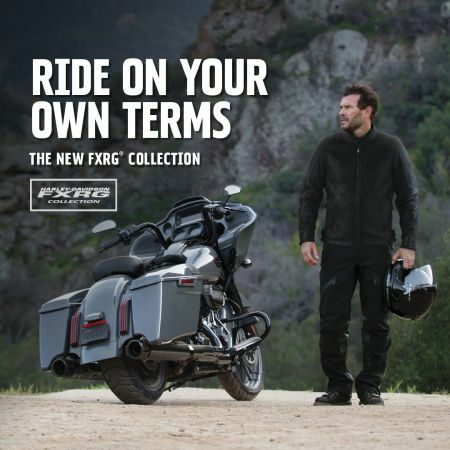 Our FXRG® collection is engineered to give you the versatility you need, from head to toe. 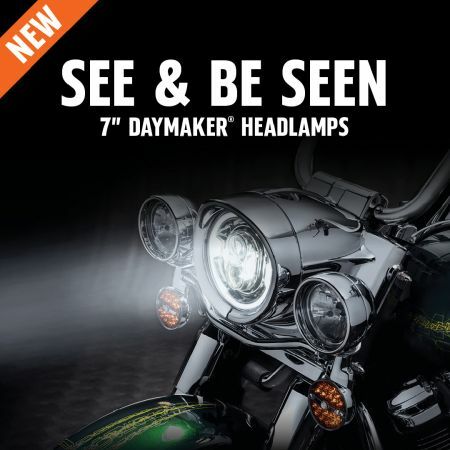 Introducing the new 7" Daymaker™ LED Headlamps. 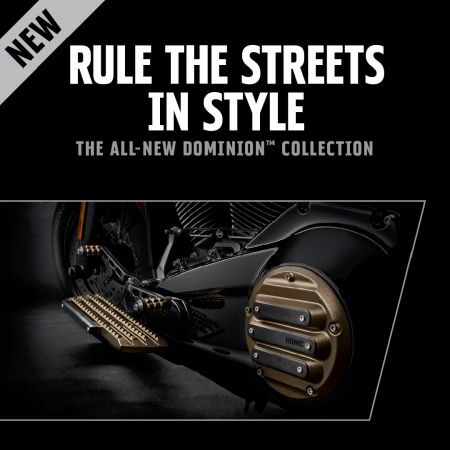 Introducing the all-new Dominion™ Collection.